Google LLC is moving to grow its role in the telecommunications market. The search giant today expanded the availability of Project Fi, the wireless service it launched in 2015, to iPhones and the “majority” of Android devices. The company also renamed the service to Google Fi in another sign that its telecommunications operation is starting to shed its experimental status. 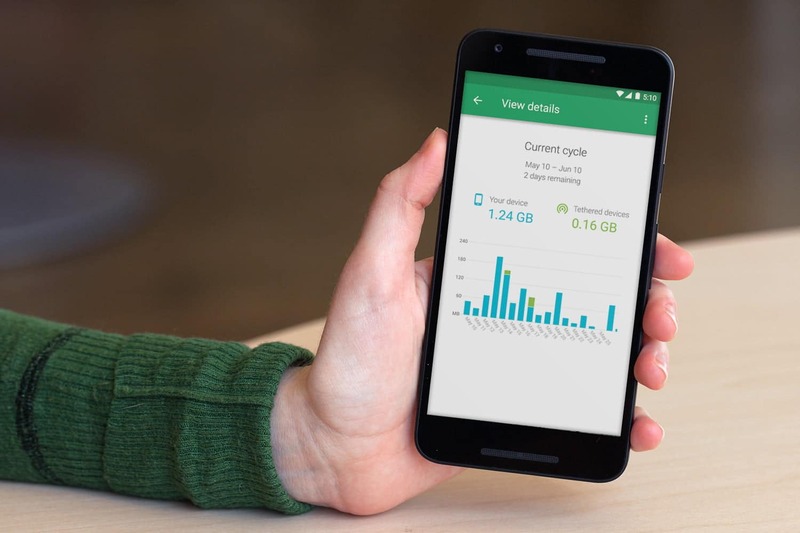 Google Fi, which was previously only available on the search giant’s Nexus and Pixel phones along with a small handful of third party handsets, is what’s known as a mobile virtual network operator. MVNOs are not powered their own dedicated infrastructure but rather run on existing carrier networks. In Google’s case, it relies on T-Mobile USA Inc., Sprint Corp. and United States Cellular Corp. to provide connectivity for users. This distributed backbone lets Google Fi dynamically switch users between carriers based on signal strength. The service’s biggest draw, however, is its competitive pricing: Google charges $20 a month for an unlimited phone line and $10 per gigabyte of data with a $60 cap. Any additional bandwidth consumer by the user is free. Google Fi’s generous data rates, plus the fact that the service doesn’t require a long-term plan, will be the main appeal for users who couldn’t sign up until today’s expansion. That’s because the dynamic carrier switching feature is still limited to the handful devices that were supported before. The same is also true for many of the other advanced features in Google Fi, including its automatic spam blocking function. Google explained that handset makers have to specifically build their devices for the service in order to make these capabilities accessible to users. Now that Google Fi is open to most of the mobile ecosystem, the number of fully supported devices can likely be expected to increase. The wireless service is one element of Google’s broad, cross-industry effort to take on a bigger role in consumers’ lives. A key component of that plan is Google Assistant, which the company is actively working to extend into more areas. Google recently teamed up with iRobot Corp. on an initiative intended to boost the virtual assistant’s capabilities using location data from the latter firm’s popular robotic vacuum cleaners.